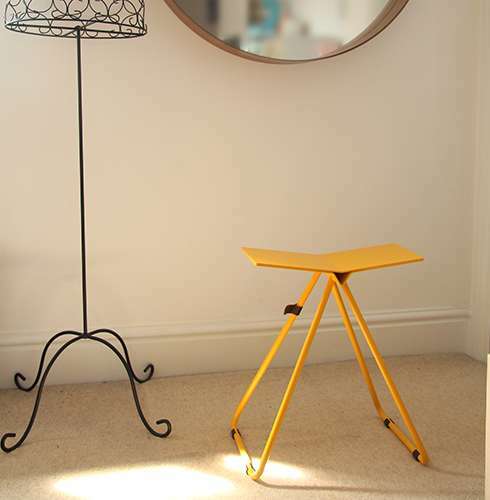 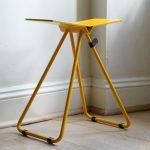 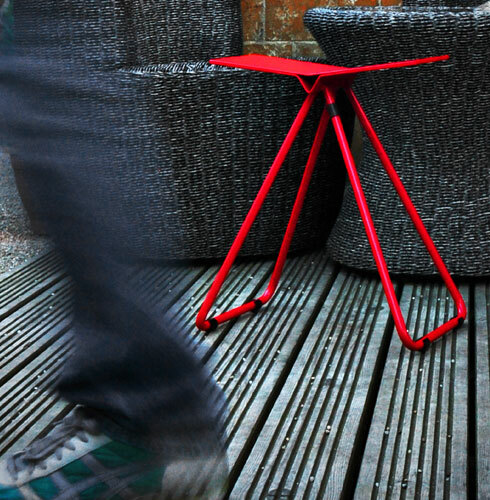 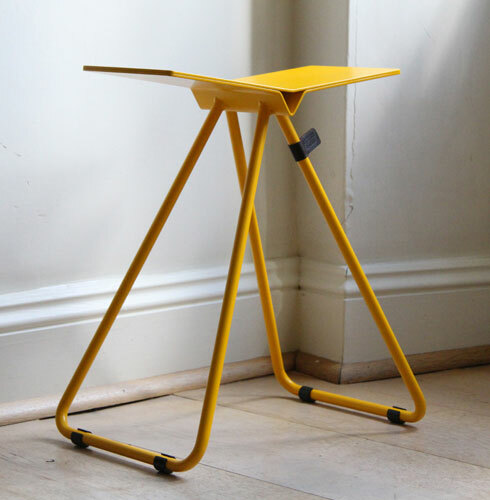 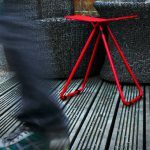 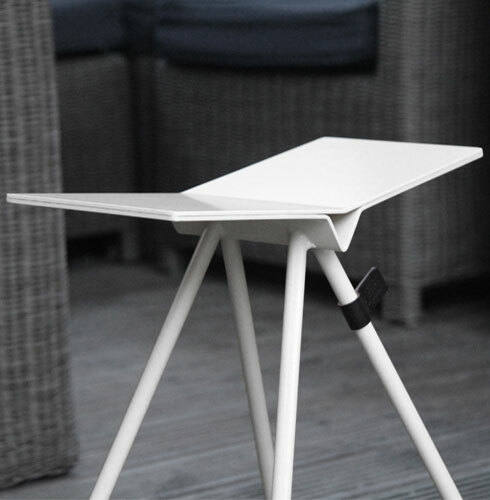 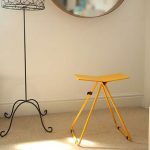 The FL513, an all metal, powder coated stool with styling cues taken from the world of aviation. 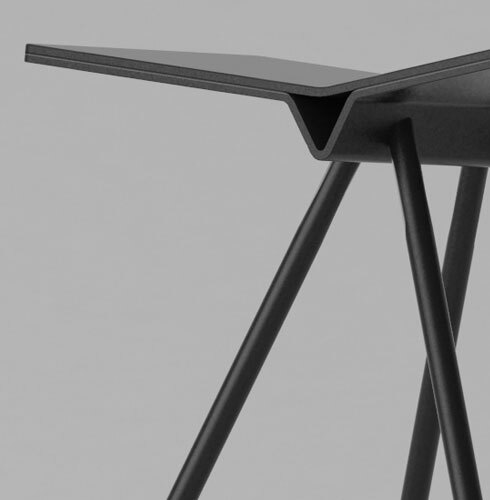 The FL513 appears delicate in form however similar to its inspiration, the aircraft wing, remains remarkably strong. 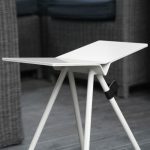 The wing style seat top is also very comfortable.